It features 360 degree ventilation design and high-performance gear train. The convenient reset button and break-resuming capability give us great impression, no need to mention modularized extruder wiring and filament detector. Now, the Exclusive Sale is ON at GearBest. Check price and more. 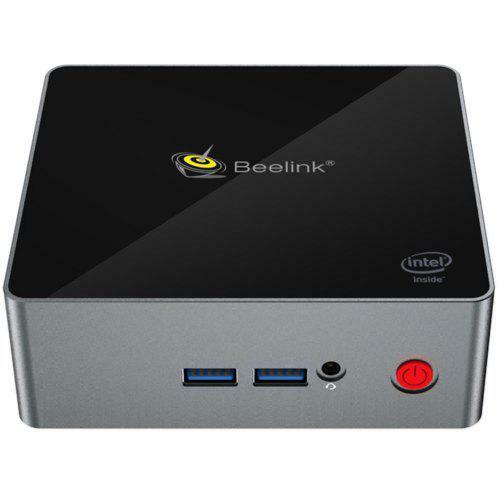 Previous PostHP Z2 Mini G4 Workstation review, can it play 4K?Next PostBeelink S2 Mini PC review, featuring Intel Gemini Lake 4100 4+128GB SSD, $189.99 for US Plug only!